We are back and here to report on San Diego Comic Con 2018. Andrea was our boots on the ground and gave us her impression of what it was like at SDCC this year. We are still trying to confirm how much she spent. We spend a lot of time talking trailers that were released this year. Also some minor info that was released. 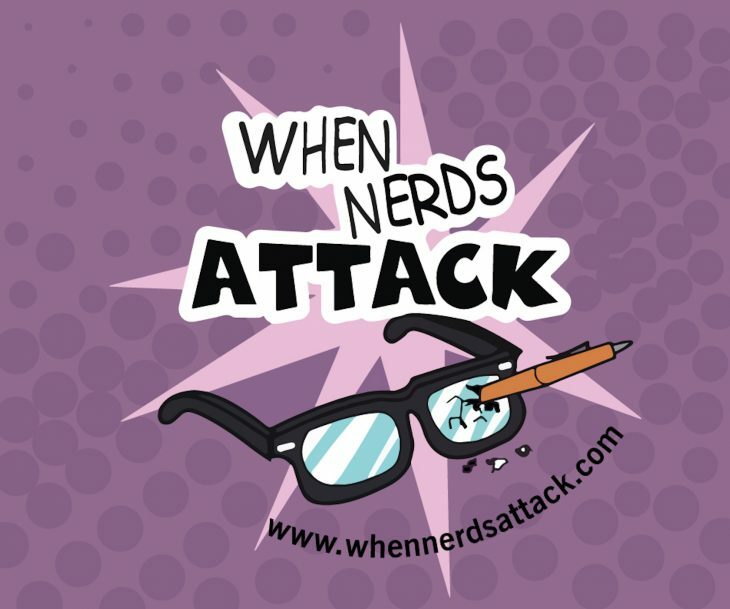 Enjoy this episode of When Nerds Attack!